D-Day marked the start of the Battle for Normandy which in turn led to the liberation of Nazi-occupied Europe and the defeat of Germany. Although it is seen as an unqualified success, the Battle for Normandy was a much more closely fought affair. 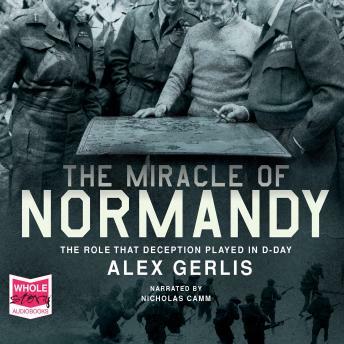 It wasn't until the 1970s that details of the Allies' top secret and audacious deception plan emerged.